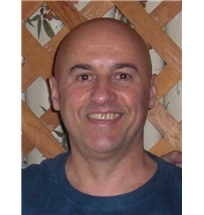 Miodrag Trajkovic, known as "Micha," was born in Yugoslavia (now Serbia), where he was a research fellow at the Belgrade University's Center for Multidisciplinary Studies, before coming to Japan in 1991. He speaks English, French, Spanish, Portuguese, Serbo-Croat and basic Japanese. 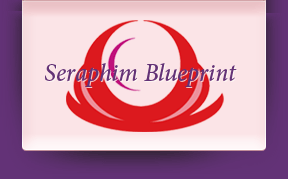 His lifelong interest in spirituality has led him to study many different healing modalities, which he uses combined with Seraphim Blueprint energies. In 2010 the Seraph made him a Master Teacher with the ability to train new teachers.